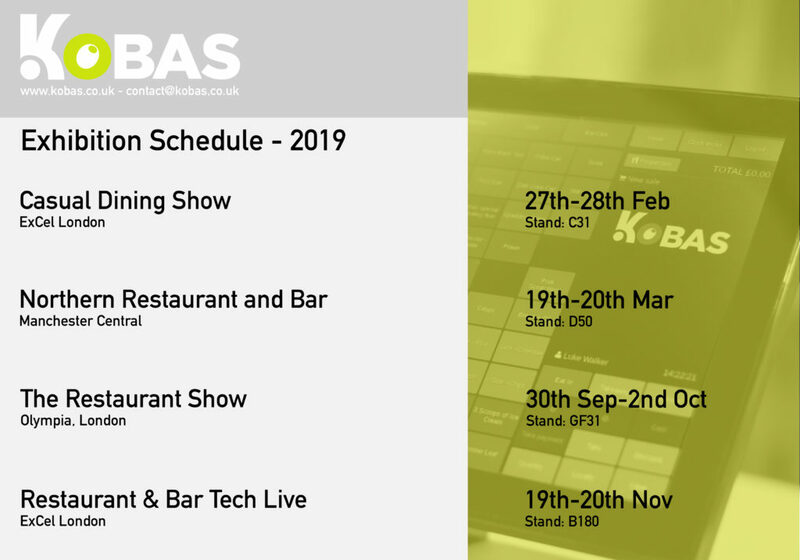 Our team will be present to showcase and demonstrate our complete Kobas suite; from our cutting-edge EPoS, our new Stock control system, rotas, HR, and customer loyalty. 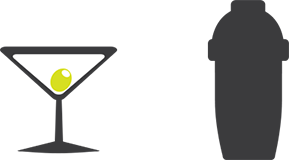 We will also be demonstrating our newest integrations with Inn Style and DesignMyNight. We’re looking forward to seeing many of you at the shows! That’s all for now. Follow us on Twitter for more updates.